Storman.aspx was a feature in SharePoint installations but it was not implemented in the RTM version of SharePoint 2010. 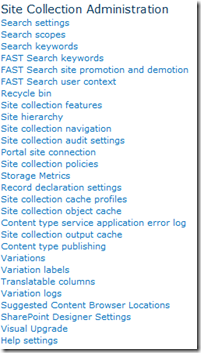 Service Pack 1 implements StorMan.aspx again for site collections. StorMan.aspx can be used for the management of documents size and pagesize. 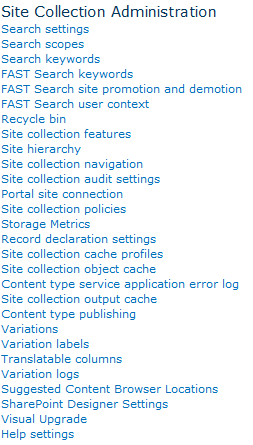 You can see the pages and documents which require the most disk space in SharePoint 2010. Administrators can easily spot documents that require high disk space. It is possible that you won’t see any changes when you view it for the first time. The information will be visible when you have browsed a few pages, otherwise you can re-open internet explorer.